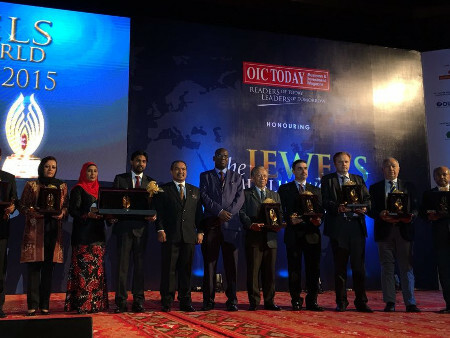 The Award was honoured by OIC Today Magazine as an endeavour to mark excellence, innovation and accomplishments of individuals towards elevating the Global Islamic Economy. The Jewels of Muslim World Award symbolises the recipients as Movers & Shakers of the Islamic Economies that have created wealth and assets through their talents and contribution of their efforts. Solico Group is a multinational food company. It produces, trades, distributes and sells food in more than 10 countries. 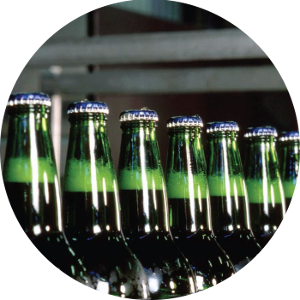 High-quality and proper production requires suitable raw material that is up to international standards. Therefore, given the diversity of the products, they are classified in five different categories; the largest of these groups is milk. The raw material required for these five categories is provided from nine different regions in the country. 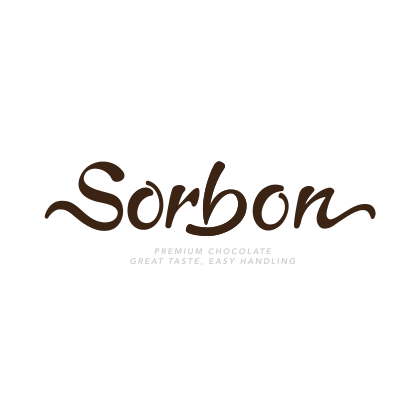 The second stage is providing the material and necessities that include sugar, cooking oil, cocoa powder, stabilizer, and preservatives. The items related to packaging and printing are the third group, which includes paper, nylon, IML containers, and ice-cream containers. 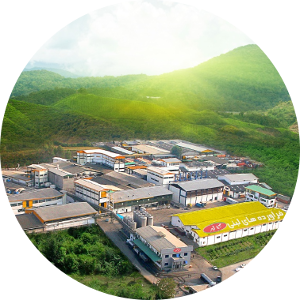 The forth category is related to none-production equipment including machinery, technical requirements, facilities and administrative equipment. 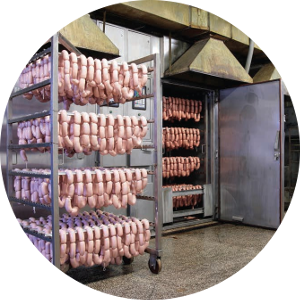 The fifth category is related to acquiring meat products from ranchers, slaughterhouses, and importers and is one of the most important parts of the meat supply chain. 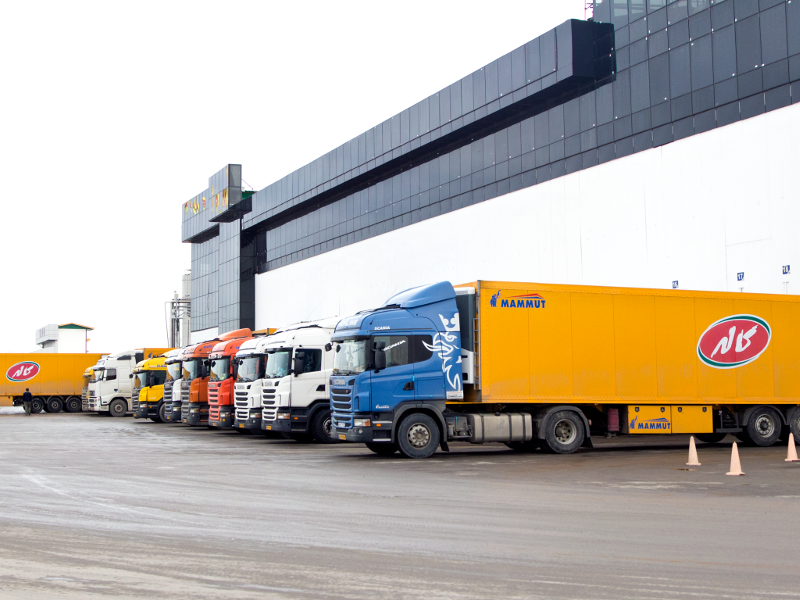 One of the most important points after the acquirement of raw material is transportation of these materials to warehouses around the country as well as to the manufacturing sectors. They need modern and efficient trucks for transportation, which should be loaded quickly and delivered in the shortest time possible to the subsidiary manufacturing facilities of the Solico Company across the country to maintain their high quality. 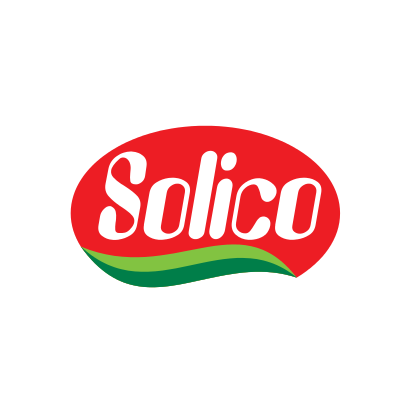 Solico Group is a multinational food company. It produces, trades, distributes and sells food in more than 10 countries. Dairy products, ice cream, ready-meal, beverages and snacks are offered by the group in retail and food service sectors. 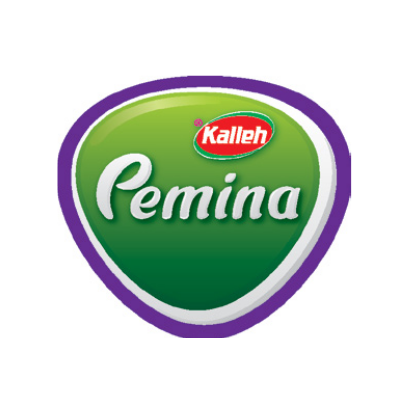 Our aim is to introduce premier quality products and increase our customers’ satisfaction. 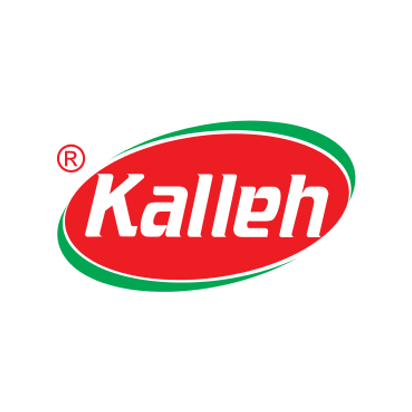 With over 1,800 product categories, Solico Group Industries is one of the largest food processing operations in the Middle East. 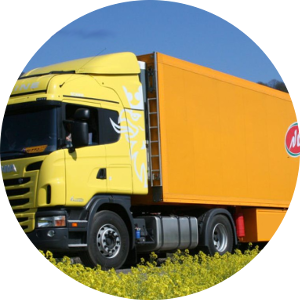 With over 2,200 truck fleet distribution network, Solico Group Industries distributes its produced goods directly to retailers, which sets itself as a specific and efficient activity. 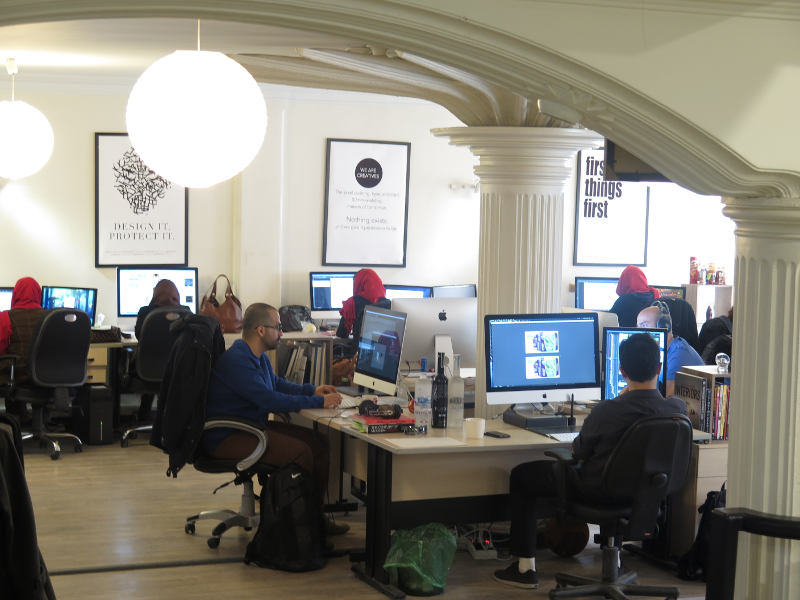 Various services including graphic design studios, information technology, procurement companies and chain stores and many other services all support the groups supply chain process. Mr. Gholamali Soleimani was born in 1946 in the northern Iranian city of Amol. He studied Mathematics in Shahid Beheshti University in Tehran during which he started his small business. 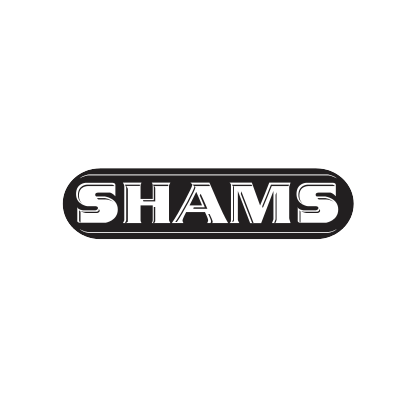 This began with production and distribution of hamburgers in a small workshop and was the base of his success in the meat products business followed by equal success in the dairy industry and many other food production fields. 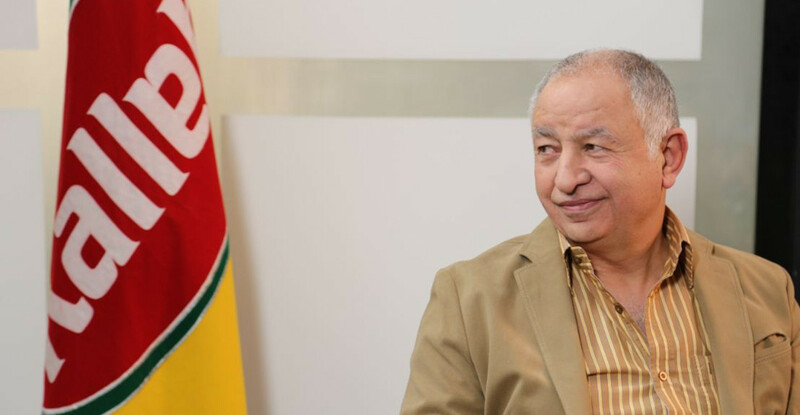 Since then, Mr. Soleimani has established a new production plant almost every year and his Holding, Solico Group, presently consists of more than 30 companies. Based on his vast local market experience, special consideration has been given to vertical integration for the business expansion. 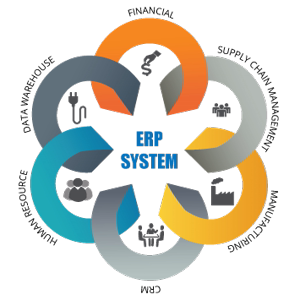 Also implementation of Enterprise Resource Planning by means of ERP has been introduced to ensure further efficiency in the huge supply chain. Tehran Meat Products Co., established in 1977 with a daily production of 192 hamburger patties, is now grown to a producer of over 100 tonnes per day of various meat products. 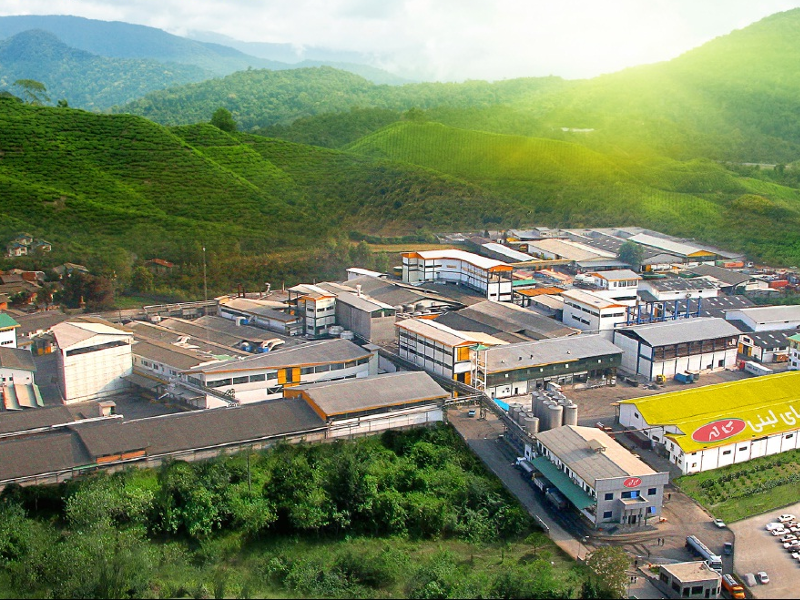 According to Solico Holding PR Office, on Thursday, May 14, 2015 a production line for gluten-free products officially began its work. 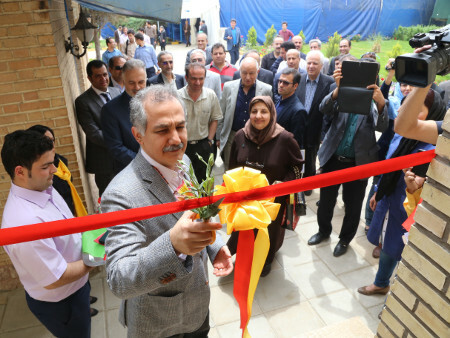 Mr. Soleimani, senior managers of the company, Dr. Naseri Moghadam, officials from health ministry, National Standard Organization, The Iranian Department of Environment, Parliament members and Celiac Association Members as well as journalists were present at this ceremony. According to Solico Holding PR Office, Mr. Ali Soleimani was awarded as one of the elite among influential people in the world of Islamic Economy. 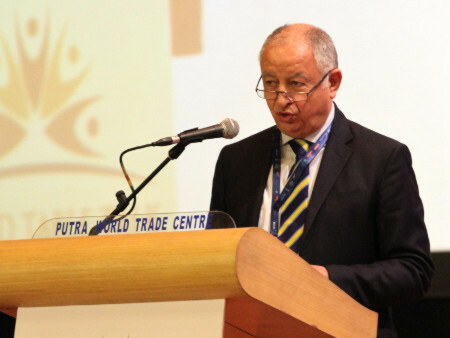 This ceremony was held on Tuesday, October 27, 2015 in Kuala Lumpur at the official opening of the sixth Conference on Trade and Finance of the Islamic world in Putra World Trade Center. Mr. Soleimani received his award from the deputy of the Prime Minister of Malaysia. They call his name and the sound of applause fills the room. Gholam Ali Soleimani walks up the stage to receive his award as one of the 10 Most Influential People in the world of Islamic economy. The stairs that he walks up to get to the stage symbolize the challenges that he has gone through to now stand at the peak of an international position and he is seeing the result of his efforts. This ceremony gave us the chance to interview him and to get to know this man better. Copyrights © 2015 All Rights Reserved by Solico Group.